"it’s been one of the most successful lobbying campaigns in modern political history, successfully diverting billions from the treasury with barely a squeak." Since 2010 FairFuelUK has saved drivers over £100bn in planned tax hikes in duty and VAT through constructive and objective campaigning. Had FairFuelUK not campaigned to scrap the fuel duty escalator, fuel tax today would be 83.33p/lt rather than 57.95p/lt, 43.8% higher. Today you'd be paying £1.70 per litre. Please Sign-up and Support 37m UK Drivers? Join over 1.7 million supporters who have backed us in the last 9 years and sign up for free to the FairFuelUK Campaign. You will be kept informed of political decisions impacting on bikers, motorists, van drivers and truckers and how you can help. It is because of your support we will continue to make a real difference for UK drivers in Westminster, on Fuel Taxation, Pump Prices and Air Quality Charges. 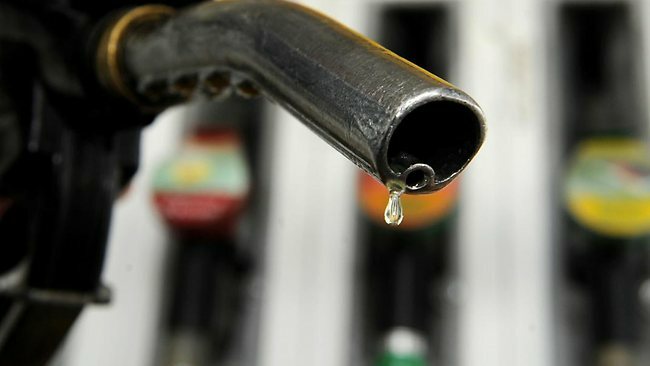 If it was not for the FairFuelUK Campaign, you would be now paying 35p to 45p per litre more at the pumps. 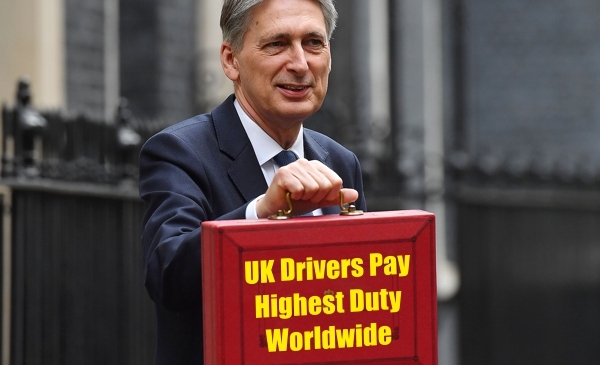 Despite 9 years of Fuel Duty freezes, secured by the incredible 1.7m supporters to FairFuelUK, over 140 MPs and key media, UK Drivers still pay the highest fuel duty in the world and are continued to be seen by the Government as pure cash cows. The perpetual fleecing of 37m UK drivers goes unchecked by a Government afraid to take on the oil companies. Furthermore they will never forego the extra VAT generated because of the unmonitored high pump prices. 3. UK Drivers are unfairly blamed and punished for ALL air pollution in our cities? 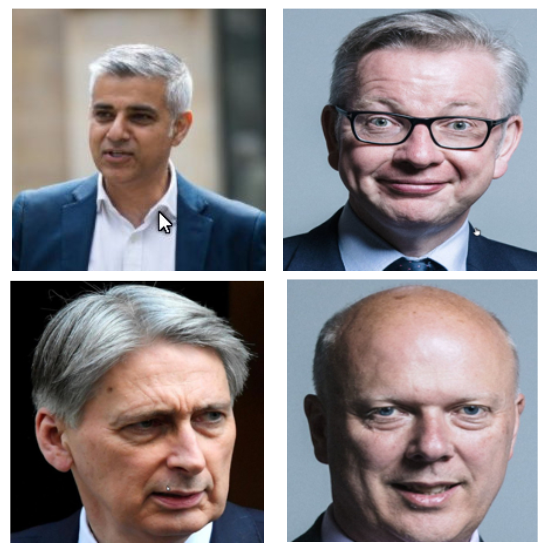 The main national and local political tactic in attempting to improve our urban air quality somewhat unfairly, revolves around thumping drivers of motorbikes, cars, vans and trucks in the pocket. It's called 'Pay to Pollute' and based on flawed health data.